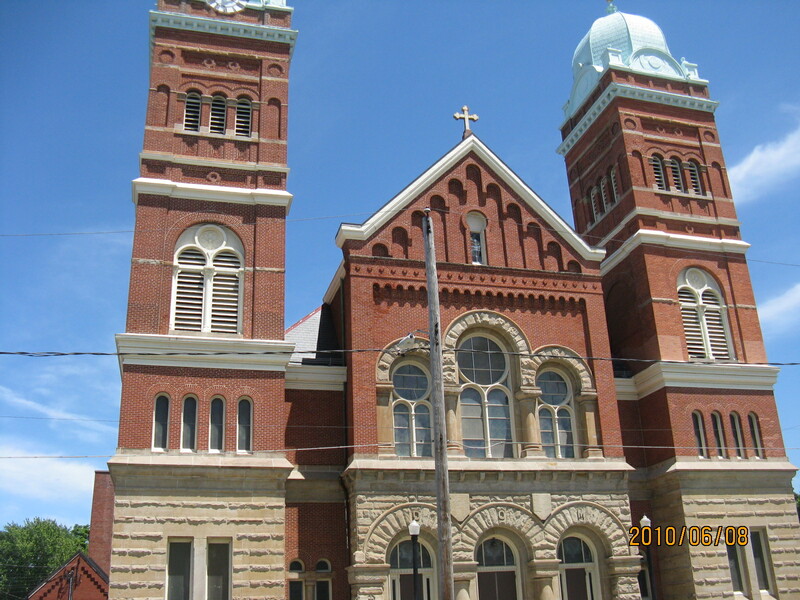 Saint Stanislaus Church, a Polish Catholic parish, was founded in 1885. As Polish immigrants settled in the City of Erie, they wanted to establish a church that would harbor their beliefs and traditions. Saint Stanislaus Church erected a wooden frame structure on this same site in 1885, and the current structure was constructed in 1897. The first priest of the newly constructed church was Reverend Andrew Ignasiak, a Polish immigrant who served as the parish’s priest until 1934. As an influx of Polish immigrants moved into Erie around the turn of the century, other Polish Catholic parishes were established in Erie, including Holy Trinity, St. Hedwig’s, and St. Casimir’s; however, St. Stanislaus was considered the “mother” parish of Erie’s Polish Catholic churches. In 2016, St. Stanislaus continues to serve its surrounding community.